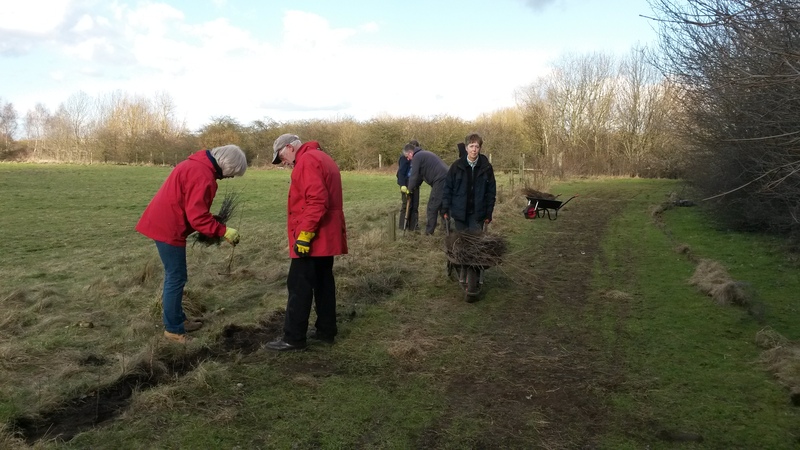 A team of dedicated volunteers have been improving the landscape of the Tame Valley Wetlands for wildlife and people, totalling 7,009 hours of volunteering since 2015. 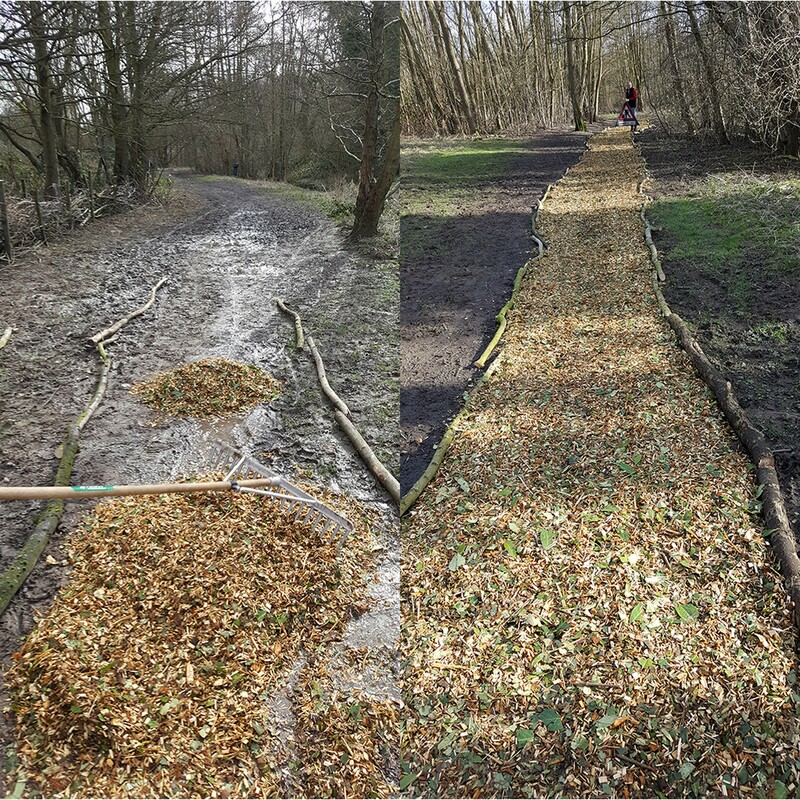 “Tameforce” is a group of volunteers carrying out environmental conservation and countryside access work as part of the Tame Valley Wetlands Landscape Partnership Scheme. 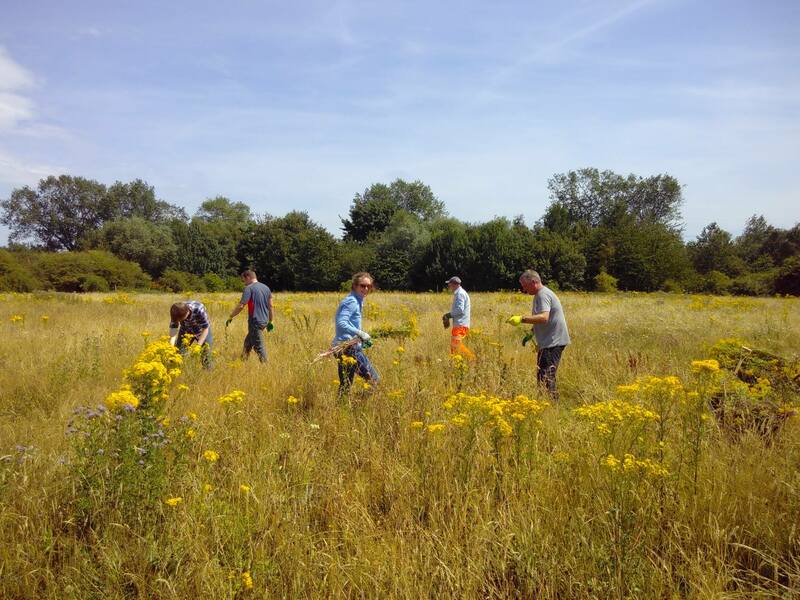 The group started in June 2015, with one volunteer, and 34 more have taken part since then. 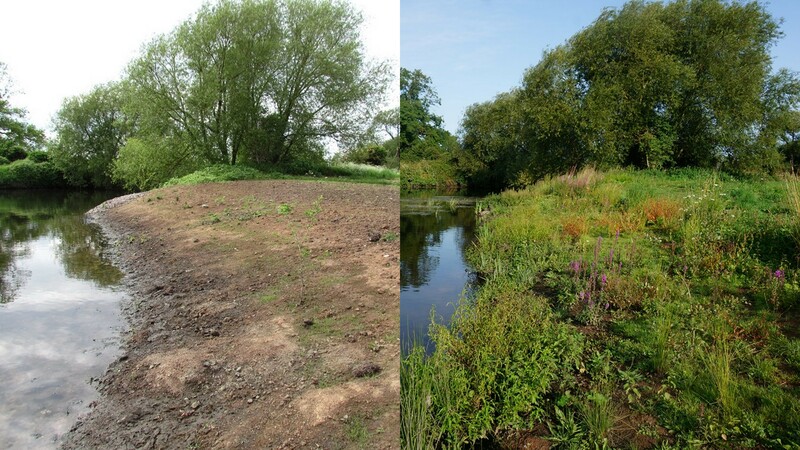 They have worked at 29 locations in the Tame Valley Wetlands area, from Southfields farm in Coleshill to Warwickshire Moor local nature reserve in Tamworth. 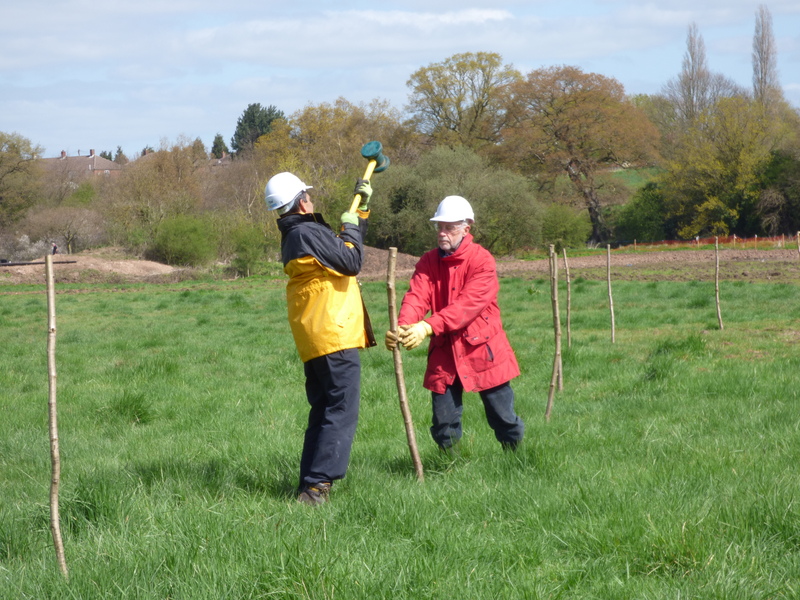 Tameforce volunteers meet on Tuesdays and Thursdays, and are led by Tame Valley Wetlands staff. 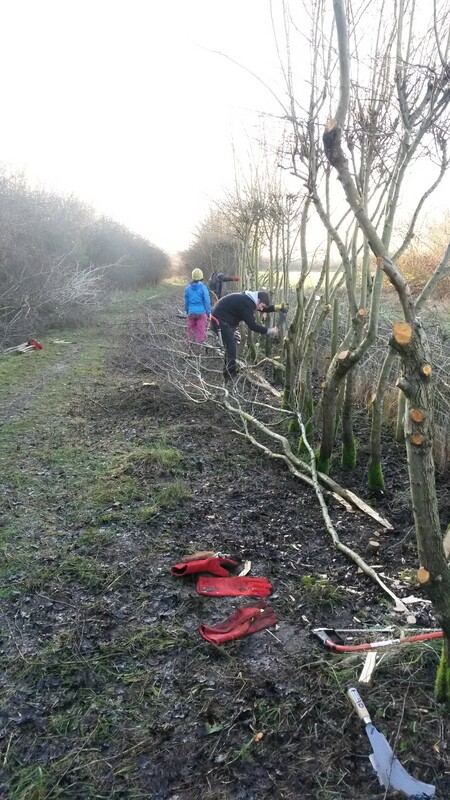 They take on many different tasks, such as building nest boxes, planting trees and wildflowers, removing invasive non-native rhododendron and Himalayan balsam, managing woodland and wetland and hedge laying. 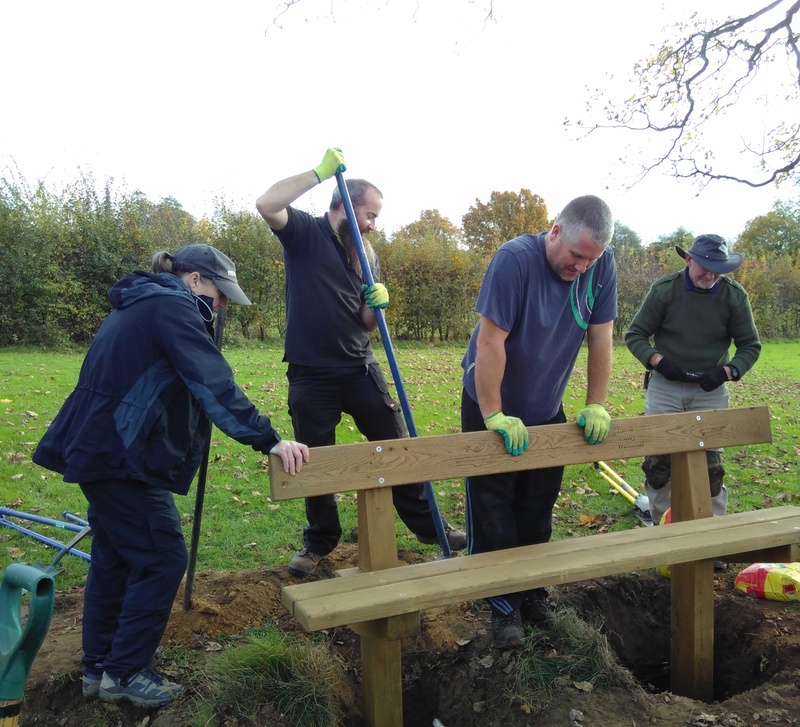 They have also worked hard to improve access for all in the Tame Valley Wetlands: clearing vegetation from footpaths, replacing stiles with kissing gates, installing benches and improving way marking. 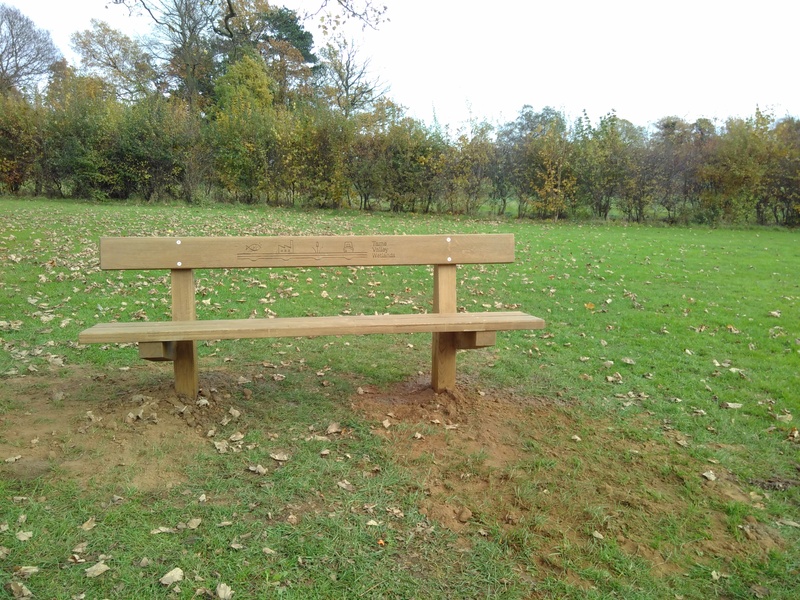 They have helped create four new circular walks, and improved a total of 30km of footpath. 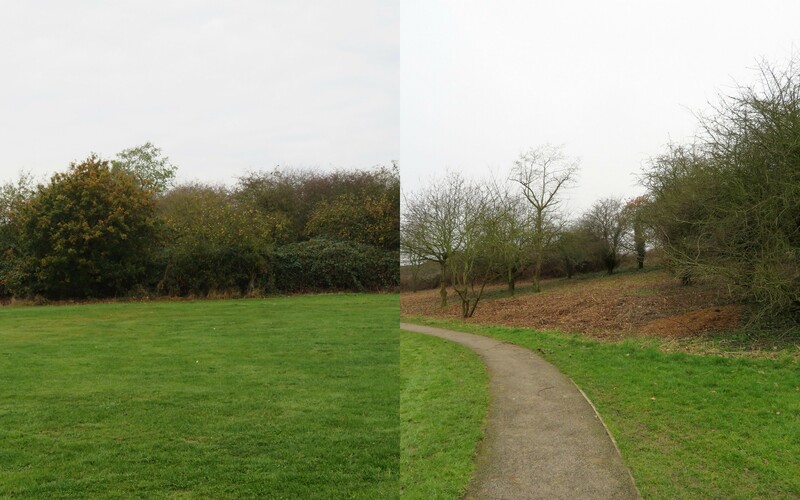 Since 2015, Tameforce has also cleared litter off 42 acres of land, the equivalent of 28 football pitches. This entry was posted in Blog, Featured, Latest News, News on 15th December 2017 by Tim.